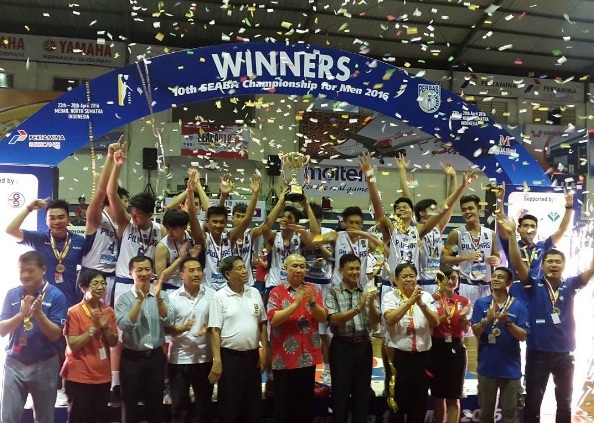 Batang Gilas withstood a game Thailand five to bag the 2016 SEABA U18 Championship title in Medan, Indonesia, while the hosts rallied to repulse Malaysia in the battle for third place. The Philippines, Thailand, and Indonesia will represent SEABA in the 2016 FIBA Asia U18 Championship in Iran later this year. - Both teams started flat in this game, but Malaysia looked to be the steadier outfit for most of the match until Indonesia unloaded a wicked finishing kick to snare the victory. The hosts outgunned Malaysia, 27-12, in the fourth quarter to wrest full control of the encounter. Muhamad Noor led the Indons with 20 points and 3 triples, while big man Patrick Nikolas recorded 10 points and 16 big rebounds. Malaysia, meanwhile, was paced by Wei Kiat Tan and Yee Tong Heng, who scored 15 and 13 points respectively. Star guard Joon Kang Lee struggled in this one, shooting just 3/13 from the field en route to only 7 markers. 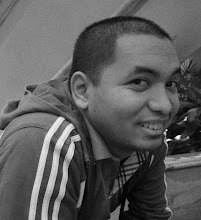 Line of the Game: Muhamad Noor (INA) - 20pts, 4rebs, 3asts, 1stl, 1blk, 3 triples, 8/16 FGs. - Batang Gilas started the game slow against a very energetic Thai quintet, but they steadied the ship in the second period and proceeded to a repeat triumph over the team they defeated on Day 1. Sloppy play characterized the Filipinos in the first ten minutes of action, but they increased the pressure on their foes and forced a total of 21 Thai turnovers. JB Bahio was a tower of power in the paint for Batang Gilas with 12 points and 13 rebounds, while Josh Sinclair shone again with 15 markers on 6/10 FG shooting. Gian Mamuyac, Jonas Tibayan, and Evan Nelle all scored in double digits as well as the Pinoys completed a 6-game sweep of the competition. On the other end, Pongsatorn Tabtim was the lone Thai in double-figures with 14 markers. This is coach Michael Oliver’s second SEABA crown after steering the Batang Gilas U16 team to the SEABA U16 crown last year. Line of the Game: JB Bahio (PHL) - 12pts, 13rebs, 3asts, 5/10 FGs. Thank you to LSGH and Batang Gilas coach MC Abolucion for recording the game! FOR MORE ON THE 2016 FIBA OQTs, CHECK THIS OUT!